On Stand 4C45, the company will debut a new digital alternative to traditional rotary screen printing, the latest option in the company’s growing digital hybrid portfolio. The new inline print module seamlessly integrates single color digital UV inkjet printing with the high-production Performance Series platform. 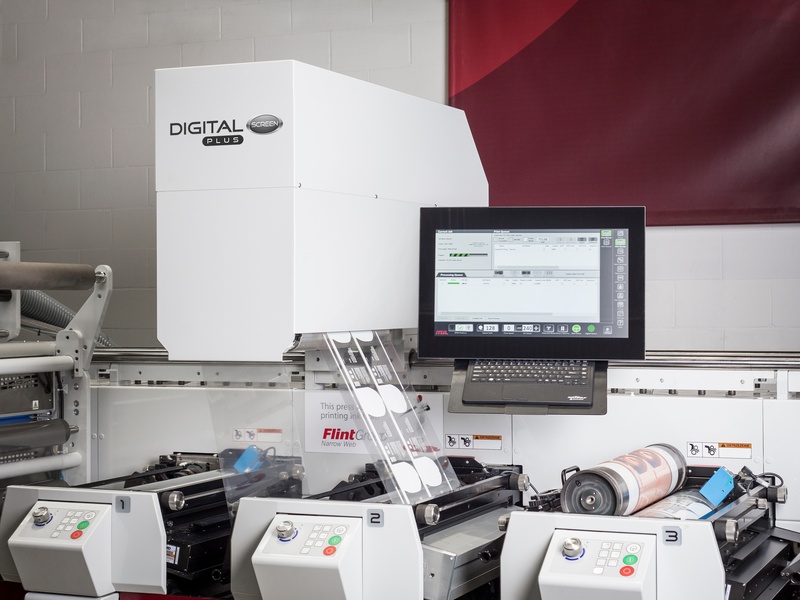 Digital Plus Screen, a subset of the company’s Digital Plus Program, is designed to enhance existing presses. It gives users the ability to quickly create dimensional, highly opaque prints without the capital costs, set-up constraints, and extensive cleaning needed with traditional screen printing technologies. This process streamlines the entire label production workflow, simplifying the movement of art files to print. Designed with UV inkjet printing with interstation pinning, the module prints fine text, barcodes, sequential numbering and screen-like white ink all in a single-pass and at high quality with speeds up to 240 fpm (73 mpm). The solution is ideal for those after a cost-effective alternative to Rotary Screen. 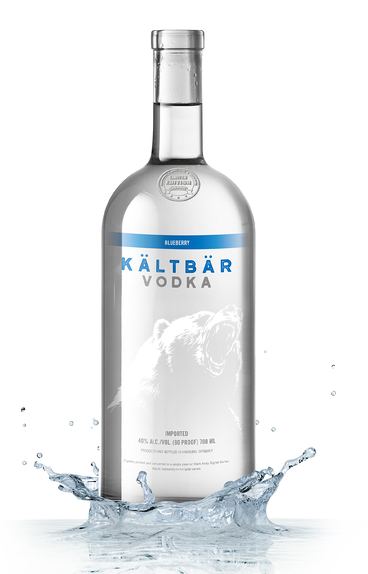 Built upon the UV Inkjet system created for the Digital Series full-production label press, Digital Plus Screen delivers high-opacity white print and the ability to personalize product. 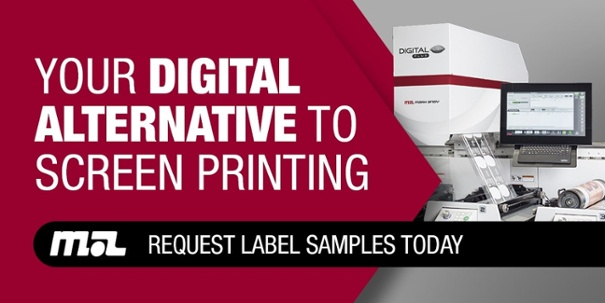 Offering digital white opacity comparable to rotary screen, as well as variable data printing (VDP), the single color digital print module augments converter capabilities and improves productivity in the pressroom. The unit is available both as a rail-mounted option on new equipment or as a retrofit, enhancing Performance Series presses with digital flexibility. Mark Andy will be demonstrating this new technology, as well as a full host of solutions, daily on Stand 4C45 at Labelexpo Europe. On the show floor, the inline digital print station will be showcased on the latest Mark Andy Performance Series P7 press platform, with live demonstrations held daily on stand. 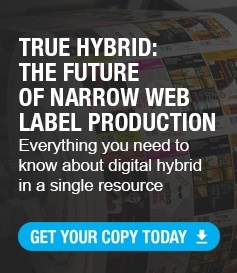 Experience the true benefits of digital printing on a high-performance hybrid press.